Formed in December 2013, the QBCC sprung out of the former Building Services Authority and a parliamentary enquiry to bring into play a new board, a new commissioner and a revamp and restructure led by a customer service focus. 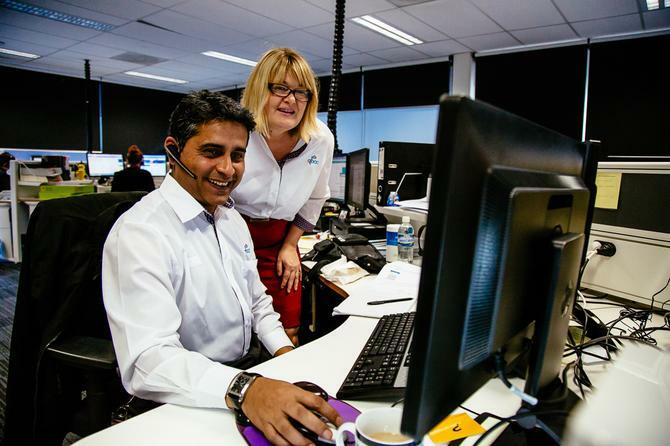 QBCC’s executive director of customer service, Bruce McGregor, said digital was quickly recognised as a core part of a transformative customer service strategy. In 2014, McGregor said the team at QBCC began looking at what customer service elements to focus on, and decided to start with the commission’s internal customers. McGregor said this meant taking a good hard look at the organisation internally, analysing the working culture and finding ways to make it easier for everyone. McGregor noted QBCC customers interact on digital channels three times more than traditional channels. As part of its digital journey, QBCC opted to implement Salesforce’s cloud-based CRM platform. Previously, the commission had multiple legacy systems with customer details in different areas. However, McGregor admitted QBCC made the common mistake of trying to take existing processes and putting them onto new technology. “While we certainly knew and believed Salesforce could enable us to deliver a better customer outcome, we actually stopped our project in early 2015 and paused,” he said. “We needed to go back and engage with customers directly, and design new processes that were relevant to the customer, then tackle the technology. “From the outset, we were technology led, but then we decided to go back and reset the program to become more customer-led. And that was a big insight for us, because we had budgets approved, we’d committed to the timeline, but we knew we needed to shift our game and focus first on the service experience. McGregor said the first step to achieving co-creation with customers was to train staff in a customer design methodology. The commission’s customer design officers have also conducted hundreds of hours of interviews to develop deeper insights. “That outcome has been we delivering new services out there that have been designed with our customers both internally and externally,” he said. QBCC staff have been using Salesforce more proactively since the beginning of November and McGregor said one-third third of the business has moved onto the new cloud-based technology platform. “We still have some legacy systems and we’re still on our transformation journey, we’re managing a Salesforce experience and co-designing to make the internal and external customer service a lot easier,” he added. McGregor said QBCC has seen a significant channel shift to digital, with volumes of transactions typically processed through the contact centre now processed online. In November, QBCC was also awarded the 2015 National Winner and 2015 Queensland Winner for achievement in service excellence for a state or federal government agency at the prestigious Australian Service Excellence Awards. 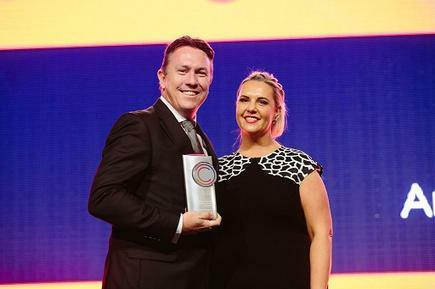 Hosted by the Customer Service Institute of Australia, the awards recognise the ingenuity of outstanding customer service-driven organisations. “That was external validation in terms of our process and design that has worked really well,” McGregor added.